AAre you taking care of your best customers? It’s a tried-and-true lesson: the cost of acquiring new customers is many times higher than the cost of keeping the customers you already have. No matter what size business you’re running, with wallet-size gift and loyalty cards, your customers can carry your brand wherever they go. Why does virtually every major retail and restaurant chain offer branded gift and loyalty cards? You don’t have to be a big company to run a branded card program - the Florida Retail Federation gives you access to the same customer retention tools that the big stores use to grow traffic. What other benefits can you expect by using Florida Bankcard Solutions gift card loyalty program? 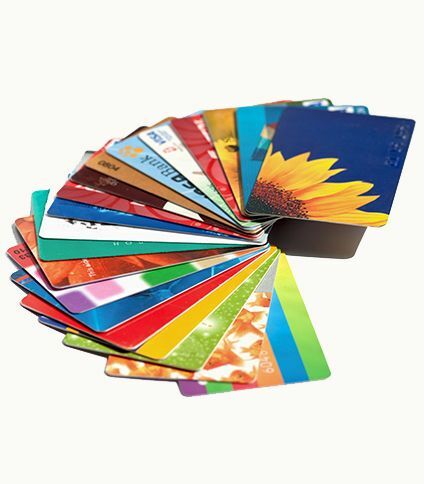 Florida Bankcard Solutions offers branded cards that are easy and affordable for you to issue and redeem, and they work through the credit card terminal already installed in your store. Our software supports both gift and loyalty card programs, and gives you real-time access to dollar and point balances right from your terminal. Even if you’re already using paper gift certificates, market research has shown that plastic gift cards typically increase gross sales more than paper certificate programs. A well-designed loyalty program offers you more options to reward your customers than a simple discount. Give your best customers a loyalty card, then design your in-store specials exclusively for them. By tracking customer behavior and buying habits unique to your location, you get solid marketing data that will help you increase your profit over the long-term. Call Vice President Jon Stolp at (850) 222-4082 today to get set up. Let us help you design a branded card program that works for your small business.